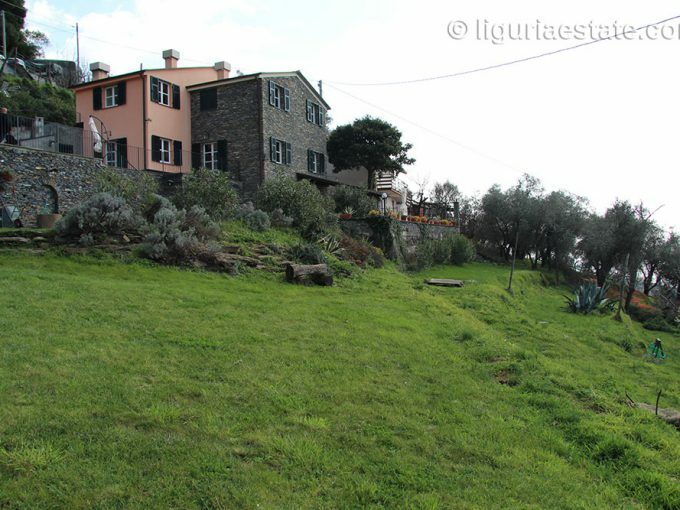 In one of the most beautiful prestigious residential areas of Bordighera we have this half-finished villa for sale 160 m². The villa is built on a plot of 2200 m² with a classic view of the sea, Monte Carlo and the old part of the city. A large swimming pool is part of the design.